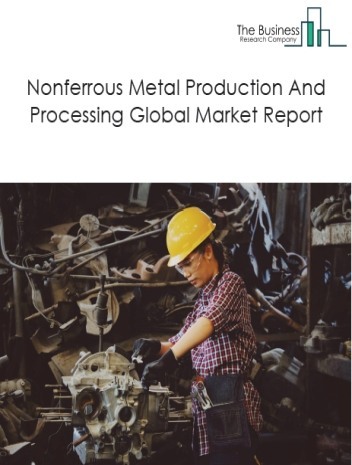 The foundries market consists of sales of molded castings by entities (organizations, sole traders and partnerships) that pour molten metal into molds to produce castings. 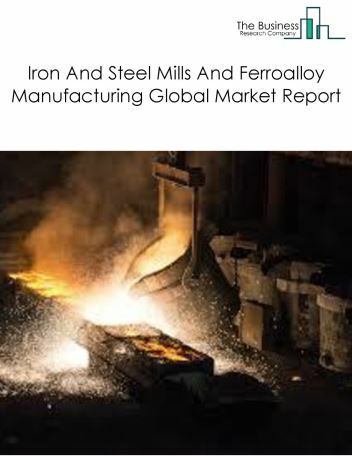 Foundries include iron foundries, steel investment foundries, steel foundries, non-ferrous metal die casting foundries, aluminum foundries and other non-ferrous metal foundries. 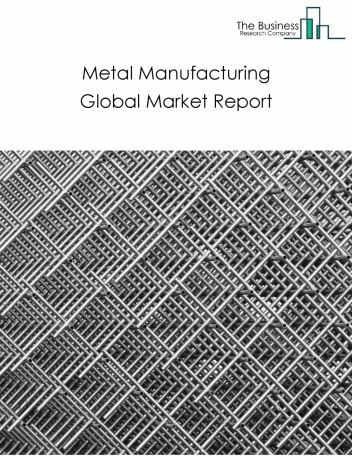 Major players in the global foundries market include Alcoa, Bharat Forge, Hitachi Metals, Precision Castparts, AMCOL Metalcasting. 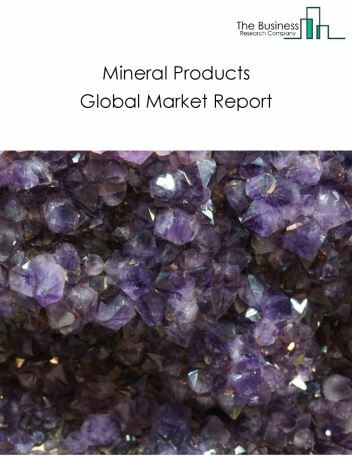 The foundries market size is expected to reach a higher value by 2022, significantly growing at a steady CAGR during the forecast period. 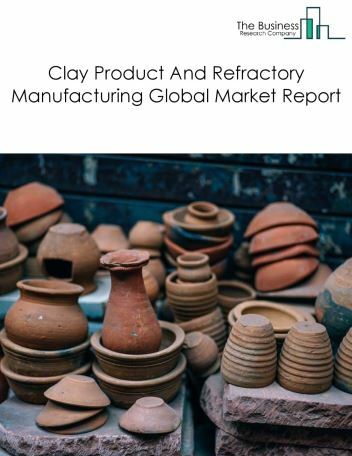 The growth in the foundries market is due to increase in new vehicle sales in rapidly developing countries such as china and India owing to rise in disposable income, growing population. 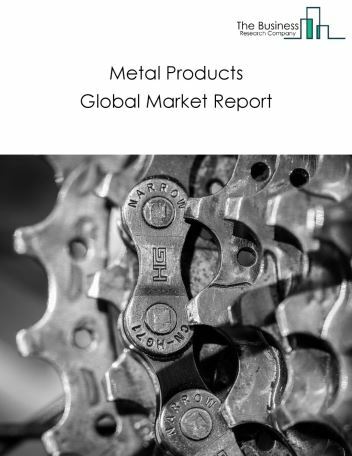 However, the market for foundries is expected to face certain restraints from several factors such as interest rate increases, workforce issues. 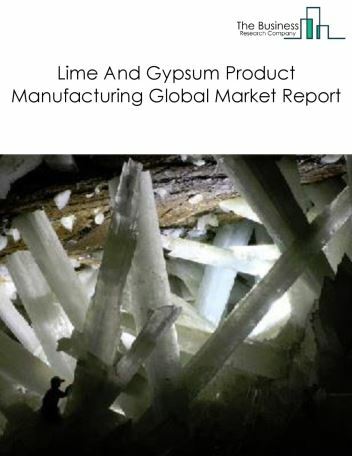 The global foundries market is further segmented based on type and geography. 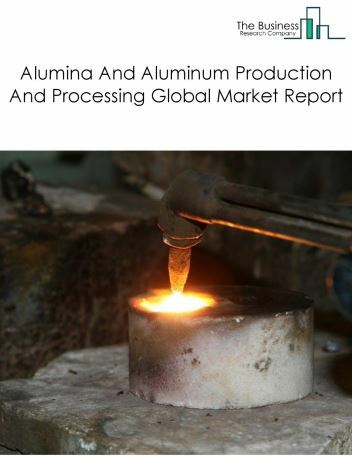 By Type - The alumina and foundries market is segmented into ferrous metal foundries, nonferrous metal foundries. By Geography - The global foundries is segmented into North America, South America, Asia-Pacific, Eastern Europe, Western Europe, Middle East and Africa. Among these regions, the Asia-Pacific foundries market accounts the largest share in the global foundries market. Computer-Aided Designs (CAD) programs is a major trend in the foundry market for enhanced productivity. This technology involves the adaptation of CAD files to guide additive manufacturing programs, as the major trends witnessed in the global foundries market. 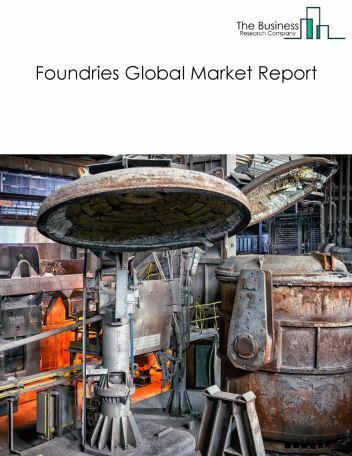 Potential Opportunities in the Foundries Market With increase in positive economic outlook, improved earning capacity, emerging markets growth, the scope and potential for the global foundries market is expected to significantly rise in the forecast period.